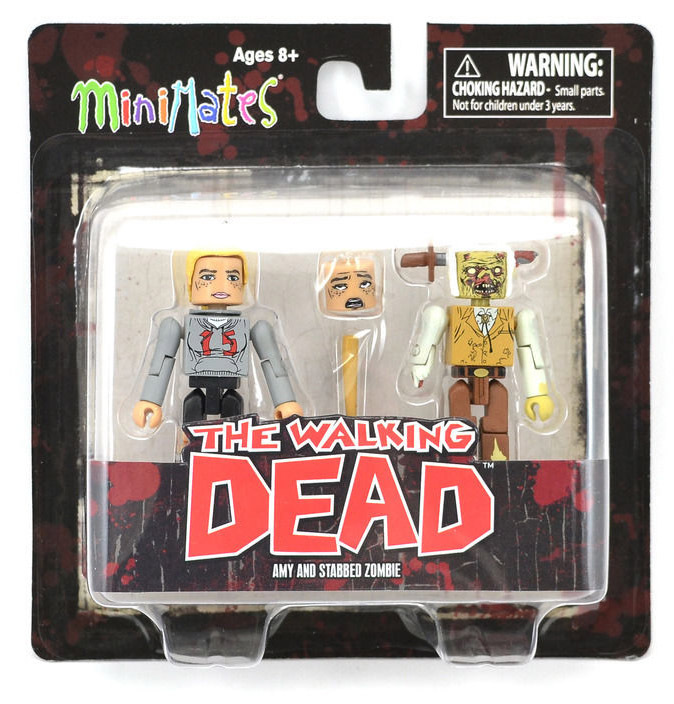 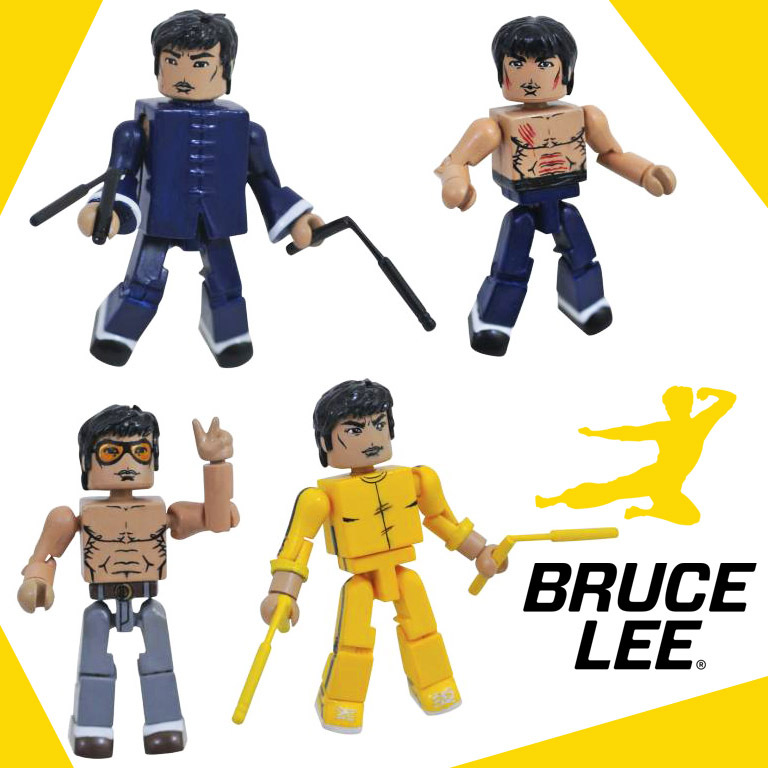 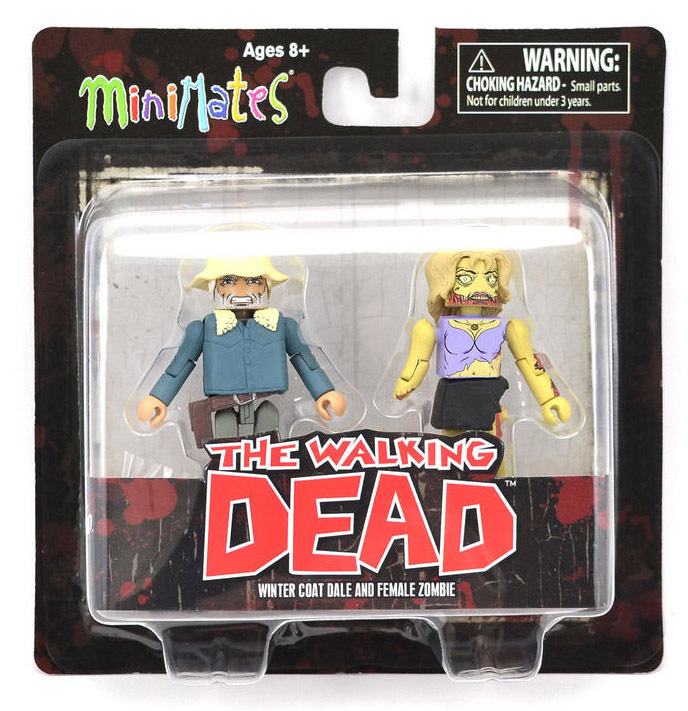 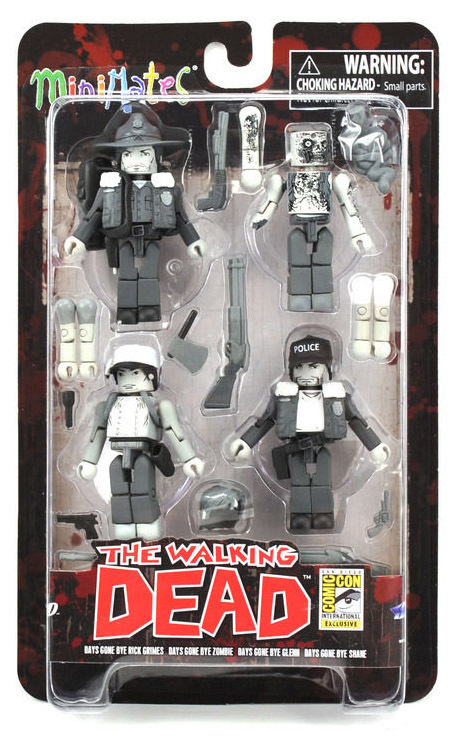 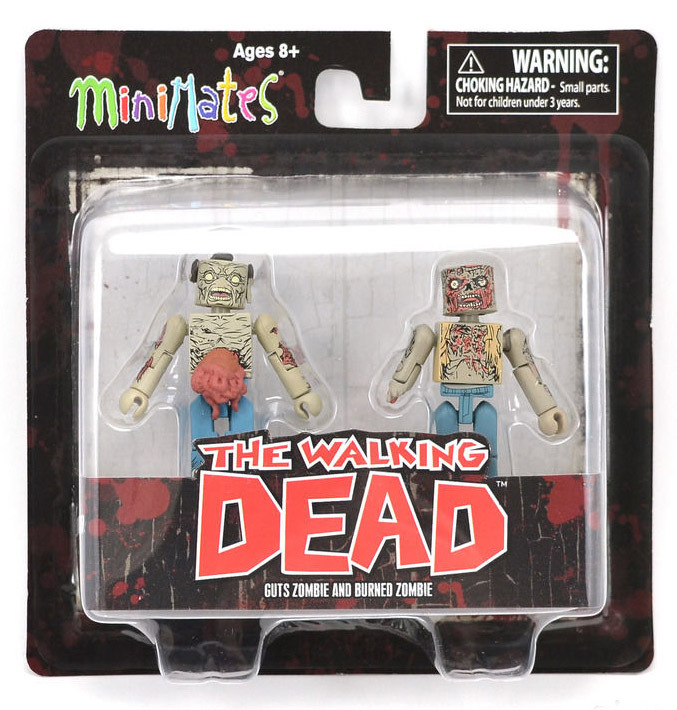 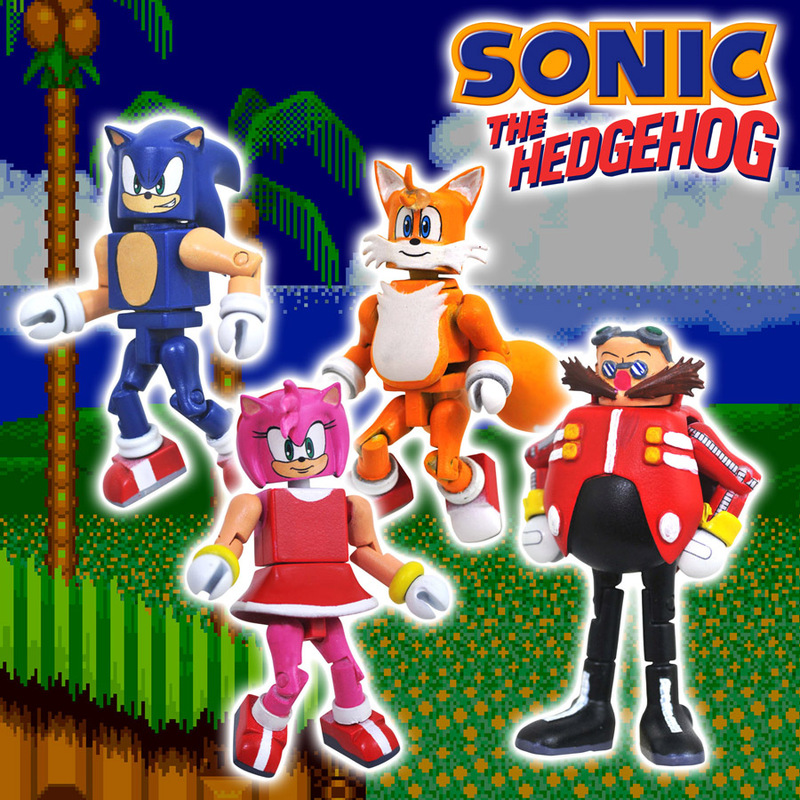 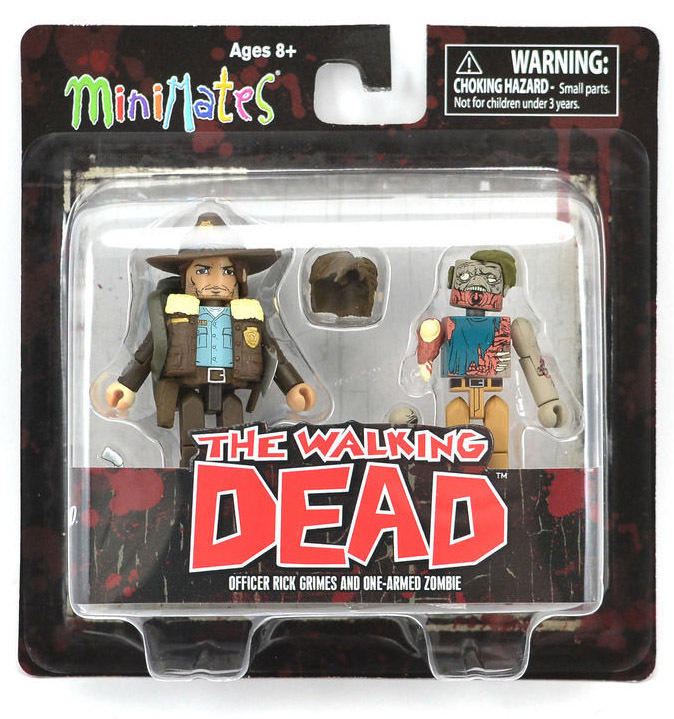 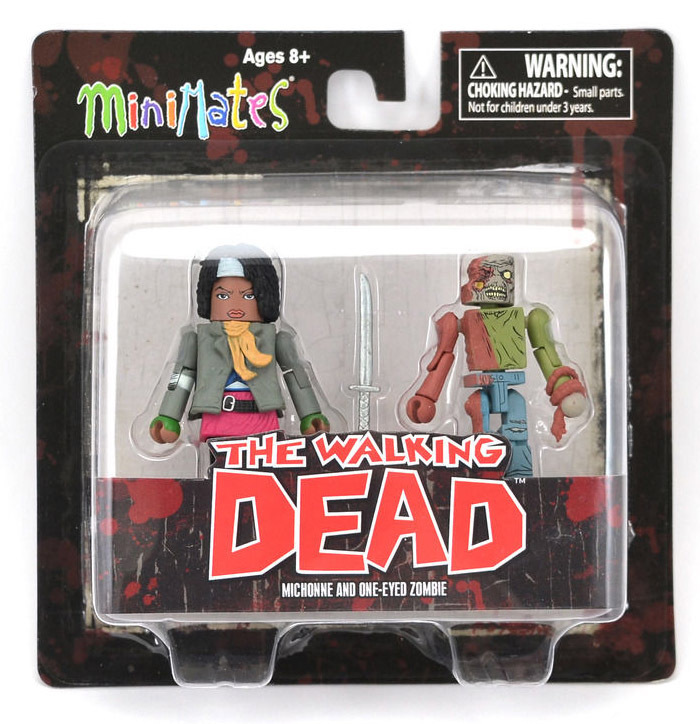 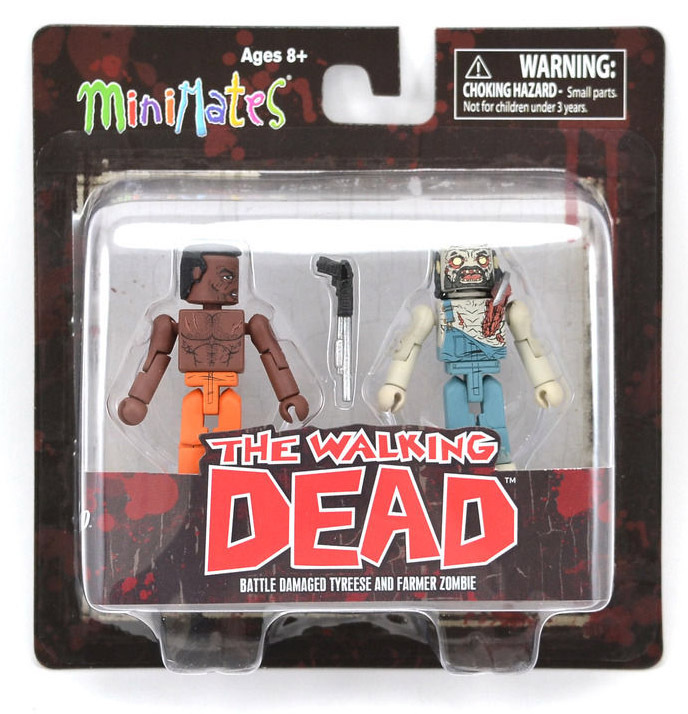 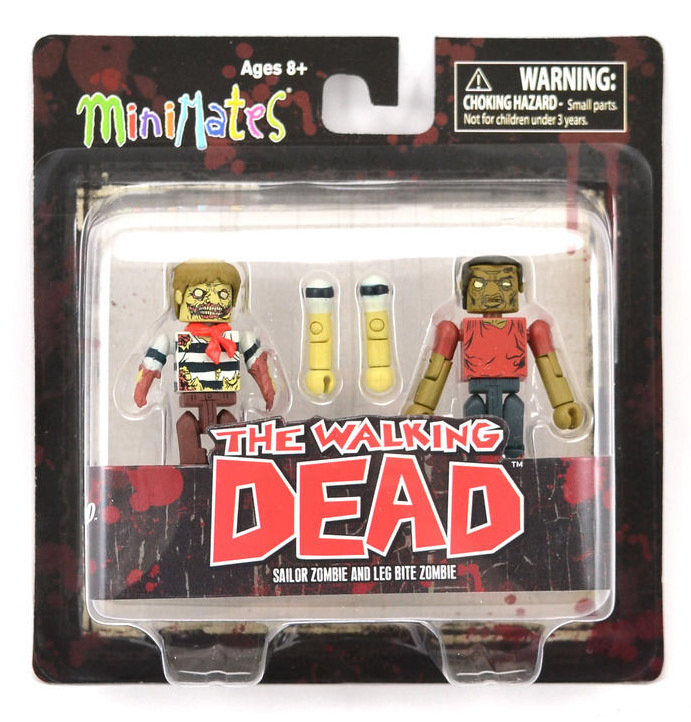 Minimates are a block-styled miniature action figure released by Diamond Select Toys. 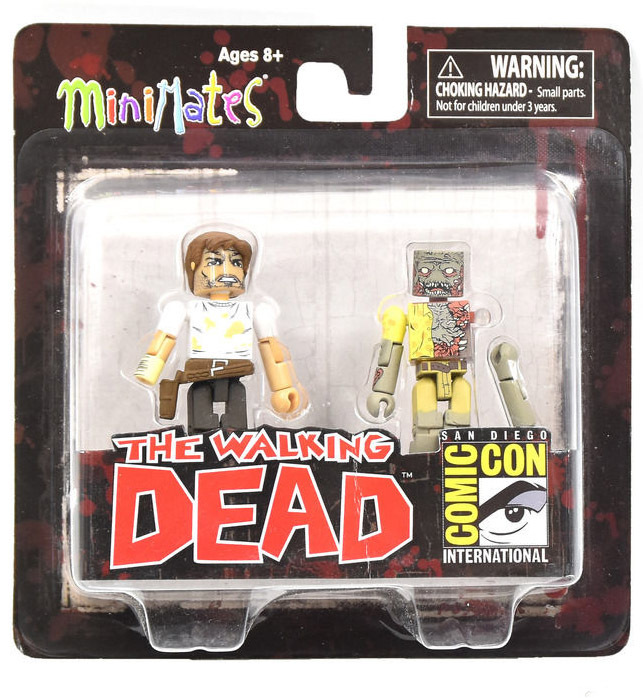 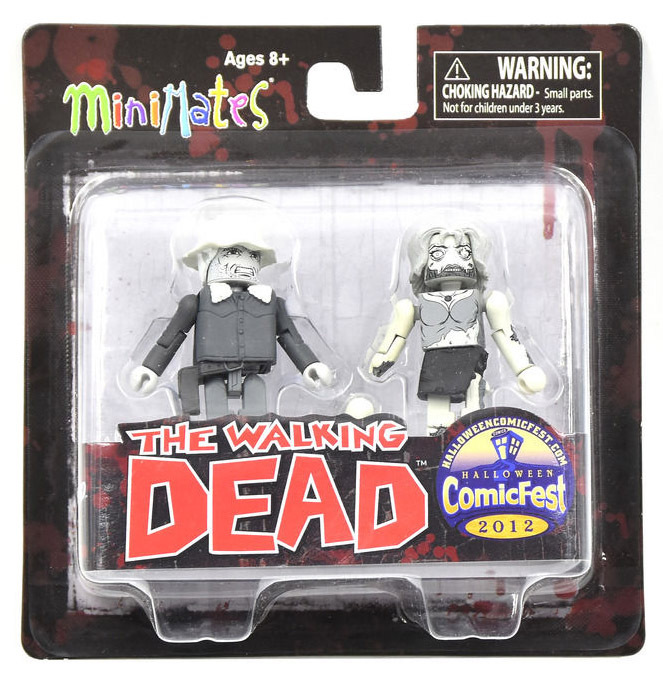 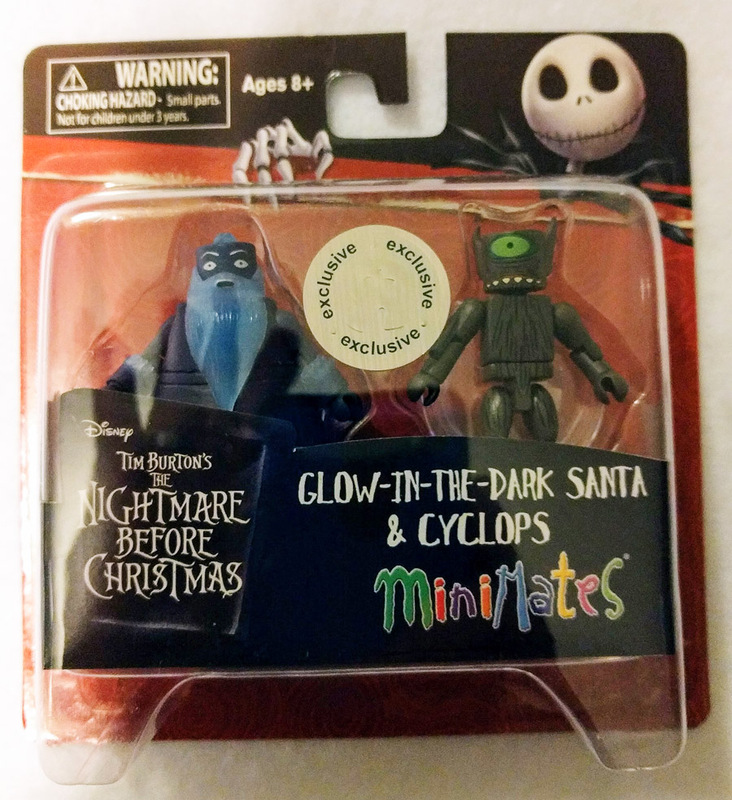 A basic Minimate features a 2" tall body with 14 points of articulation. 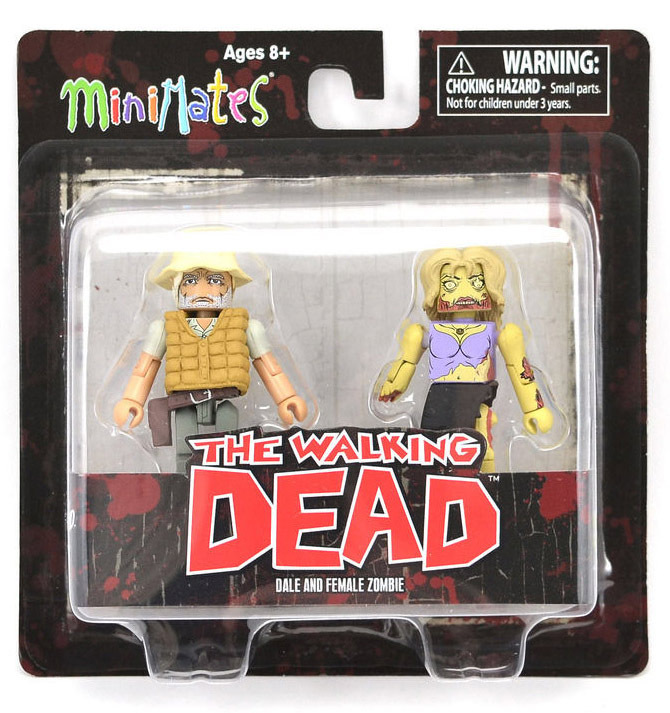 Lines of Minimates have been released for numerous comic, TV series, movie and video game licenses.